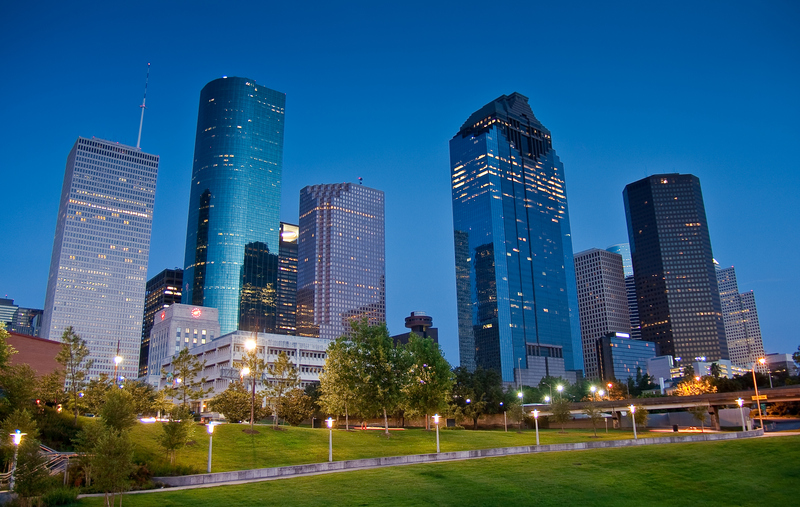 America’s fourth-largest city, Houston is a bustling Texas hub of international business, world-famous sights, and dynamic people. Experience “Space City’ by utilizing the luxury ground and tour transportation services of Royal Carriages Limousine, Inc. 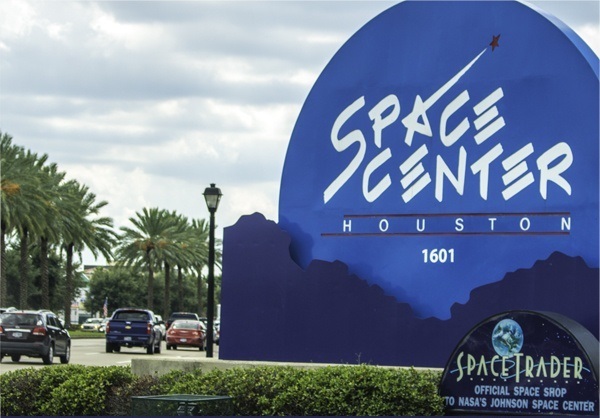 Whether you wish to schedule a sightseeing tour of Space Center Houston or the Museum District, rely on Royal Carriages Limousine’s for the ultimate in luxury tour transportation from start to finish. Royal Carriages Limousine can arrange individual and group tour transportation as well as sightseeing tours around Houston so you can visit many of the famous landmarks & attractions located in Houston and surrounding areas. Create lasting memories of your visit by taking a tour to Houston or around Houston is a great way to experience your tour with exceptional limousine tour services, shuttle bus tour services or motor coach tour transportation. Our experienced chauffeurs know the cities they serve intimately – it’s their job. Whether you’re exploring the sights after a business meeting or event, arranging corporate travel for a group of senior-level executives or staff, or even a small or large group tour, count on Royal Carriages Limousine to transport you in style. When you contact Royal Carriages Limousine for any tour transportation, you can count on professional assistance from our team of luxury transportation specialists. Our on-site coordinators are available to facilitate multi-vehicle transportation. We offer special accommodations for tour travelers. Multilingual Tour Guides are also available – speaking most major European, Asian, or Middle Eastern languages to meet your special needs and make you feel comfortable while on your tour excursion. Our chauffeurs are much more than drivers. They are superbly-trained Royal Carriages Limousine personnel, with a complete knowledge of local geography, including the finest restaurants, theaters and museums in the area. At Royal Carriages Limousine, your special requests are always met with ease. Choose from our standard services or create your own.